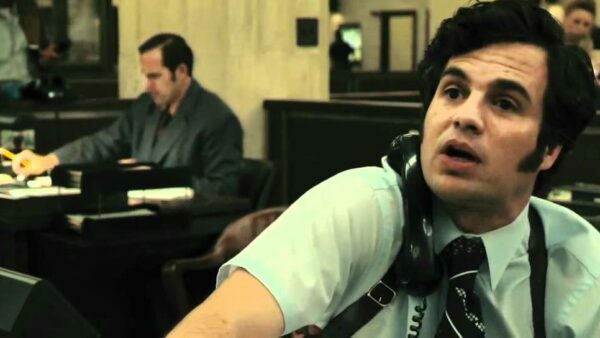 Directed by David Fincher and based on the manhunt for the real-life Zodiac serial killer, the movie has a clear and linear storyline but leaves more unanswered questions with every passing moment. Leading actors Robert Downey Jr. and Jake Gyllenhaal pulled off their dramatic performances astonishingly well but they were overshadowed by the mysterious serial killer who kept the audience guessing about his unrevealed identity. A group of crew members in an Antarctic base find themselves stuck in quite a predicament when they encounter a shapeshifting alien. Things get even more complicated when the creature impersonates one of the crew members. 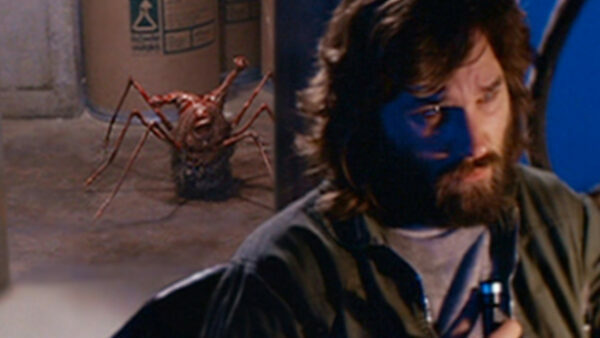 Brilliant and horrifying, The Thing ends with the alien seemingly dying as a result of an explosion but what makes the movie a memorable one is that it hints towards one of the two surviving crew members possibly being the creature. Ten years after the much deserved critical bashing, Ridley Scott was allowed to release a director’s cut of his iconic movie, Blade Runner. Hailed as one of his best works to date, the movie daringly balances neo-noir, science fiction and criminal elements in an exquisite manner. 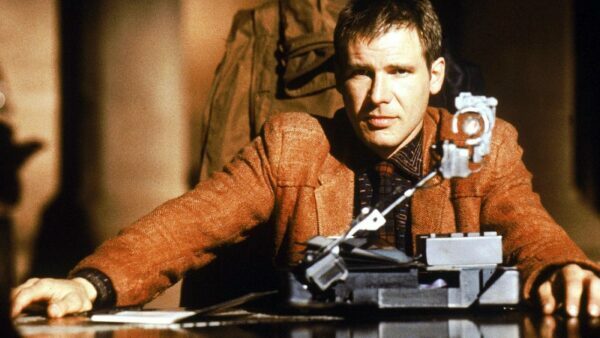 Apart from the addition of the unicorn dream scene and the removal of detailed voiceovers, the director’s cut is best remembered for the ambiguous ending that suggested that Rick Deckard can possibly be one of the bioengineered androids known as replicants. 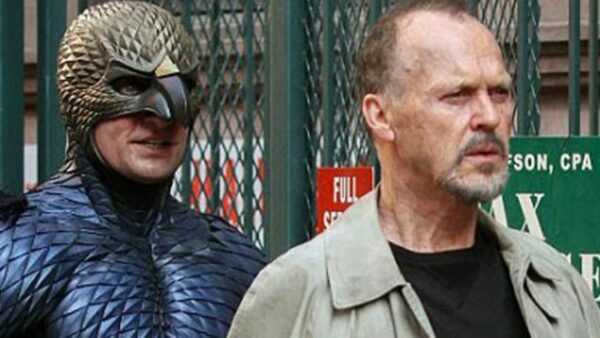 Throughout Birdman, washed up actor Riggan Thomson is occasionally shown to have destructive superpowers and the ability to fly. Though it is apparent that such scenes were merely his imagination, the movie’s ending suggests otherwise. When his daughter Sam visits him in his hospital room, she finds it empty, sees the window opened and quickly gazes outside. After realizing that her father has not committed suicide by jumping out of the window, she steadily looks up in the sky with amazement as a smile forms across her face. The fascinating ending implies that Riggan actually had superpowers all along or Sam – being a drug addict – was merely hallucinating. 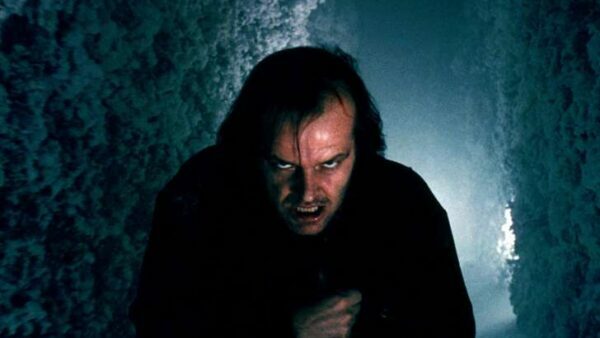 Jack Torrance’s descent into madness was bound to happen while staying in the isolated Overlook Hotel. With ghosts roaming in the hotel, the ending of The Shining made the movie even more frightful. As the camera steadily steers towards a black and white photograph of a crowd displayed in the hallway, the viewers see none other than Jack in it. What makes the scene even more disturbing is that the photograph dates decades back to 1921; meaning that Jack could have been a ghost throughout the movie. 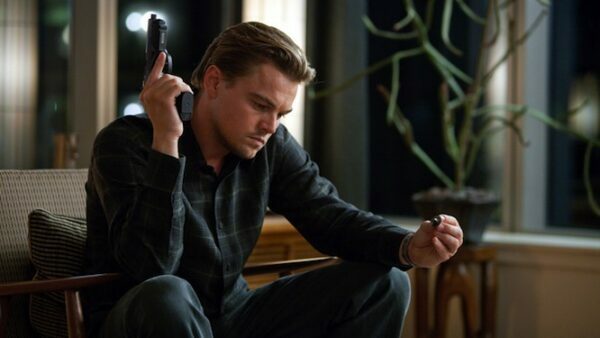 In the modern era of Hollywood, no one comes close to Christopher Nolan in terms of ambiguous endings. The critically acclaimed director beautifully displayed them in the aforementioned Memento and even in The Dark Knight Rises to some extent but Inception takes the cake. As the movie ends, Dominick Cobb spins his totem just before he meets his kids to make sure if he is in a dream or not. As the camera pans closer to the totem, it keeps spinning and the film abruptly ends. 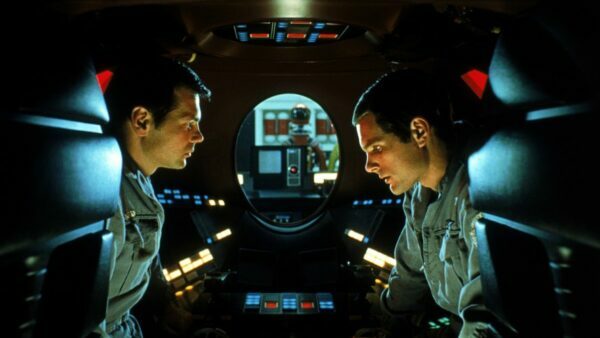 Nominated for four Academy Awards and winning one for Best Visual Effects, 2001: A Space Odyssey is a timeless masterpiece and one of the finest works by American director Stanley Kubrick. The groundbreaking movie flawlessly terrifies, engages and amazes the viewers but it all pales in comparison as far as confusing them is concerned. The ending scene displays Dr. David Bowman transforming into a fetus in a transparent orb of light and gazing Earth while floating in space. The iconic scene is still perplexing as it was more than forty years ago and still holds its legendary status as the most ambiguous movie ending of all time. Hope you enjoyed our list of great movies with ambiguous endings. Feel free to share your views in the comments below!